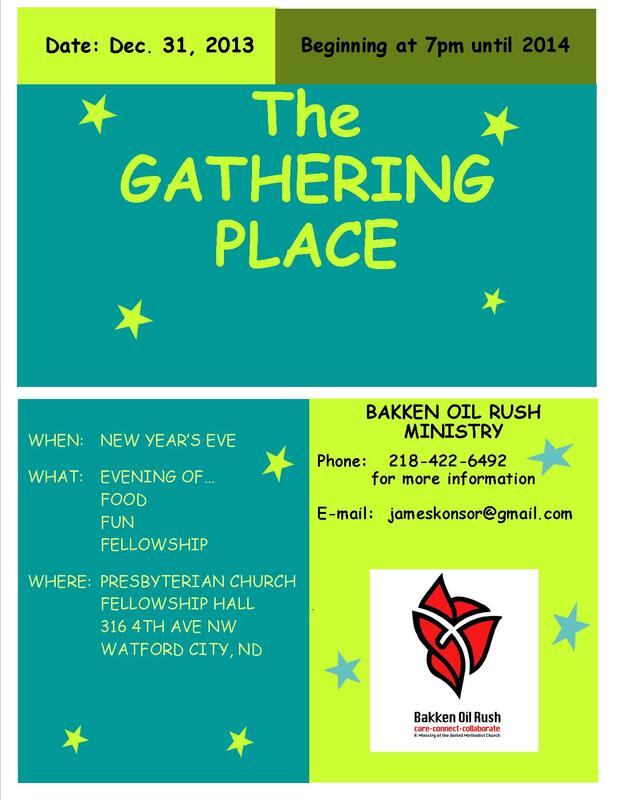 Just a reminder about our New Years Eve event on Tuesday evening at the Presbyterian Church Fellowship hall. If you want somewhere to go and hang out with other people, play some games and eat some good food…please come! We are running the event from 7-12 or so. Tell your friends and if you wish, bring some snacks along. We will have sloppy joes, chips, soda, coffee, and some sweets. We would love to see you! If it’s cold outside…we’ll have it warm inside. Come when you can leave when you must. Hope to see you Tuesday evening. P.S. If you have a favorite game…bring it along!